It’s no secret that Canberrans love a good day trip. Whether you’re getting away on the weekend or school holidays, we’re lucky to have so many destinations within an easy drive of the city. From coastal hideaways to peaceful country havens and food and wine experiences, there’s no shortage of places to visit. Here’s a recap of the ten most popular day trip destinations on Canberra Day Trips in 2018. 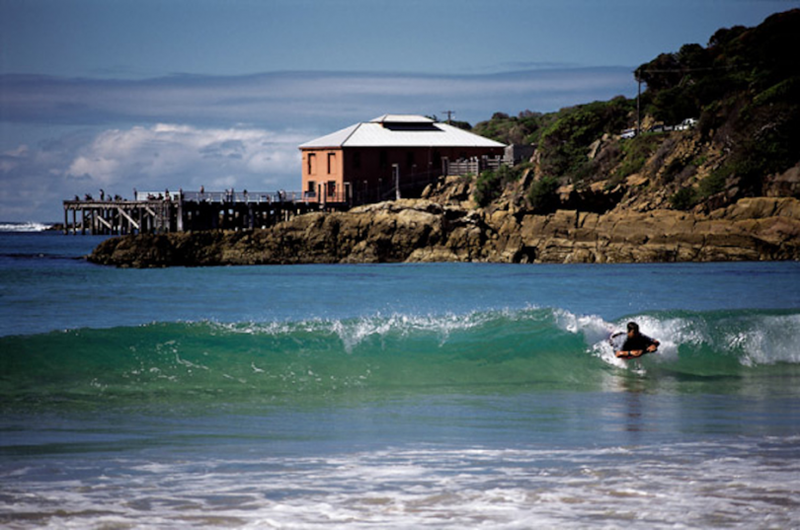 The first destination to take out a top ten spot this year was the South Coast town of Bawley Point. The secluded coastal area is just a short drive from the Princes Highway, but the small community nestled between the beach and two national parks has plenty to offer. It’s the perfect destination for exploring coastal flora and fauna, and there are nature-based attractions and activities in abundance, including wonderful beaches and nature walks. In number nine this year was another coastal destination, Mollymook. It’s the perfect place for a coastal getaway and has everything you need for a quintessential day at the beach. It’s picturesque, inviting, and there is plenty on offer, from sandy beaches that go for miles, to top-notch seafood, fine dining and a spectacular food trail. 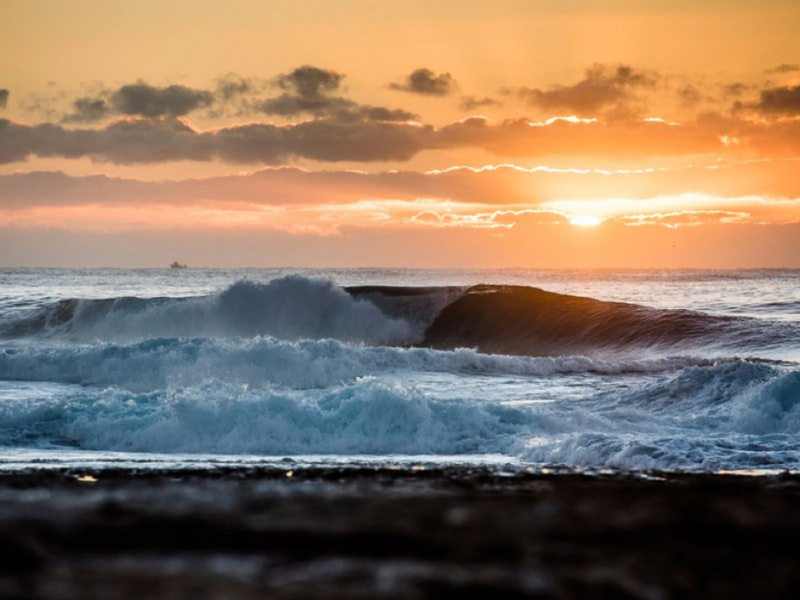 And to work off all that feasting, there are plenty of opportunities for swimming, bodysurfing, board riding, picnicking, snorkelling, surfing and fishing. Our top ten moved from the beach to the tiny inland village of Jugiong for the number eight story. Nestled on the banks of the Murrumbidgee River, Jugiong is a green and welcoming oasis away from the busy highway traffic and noise. 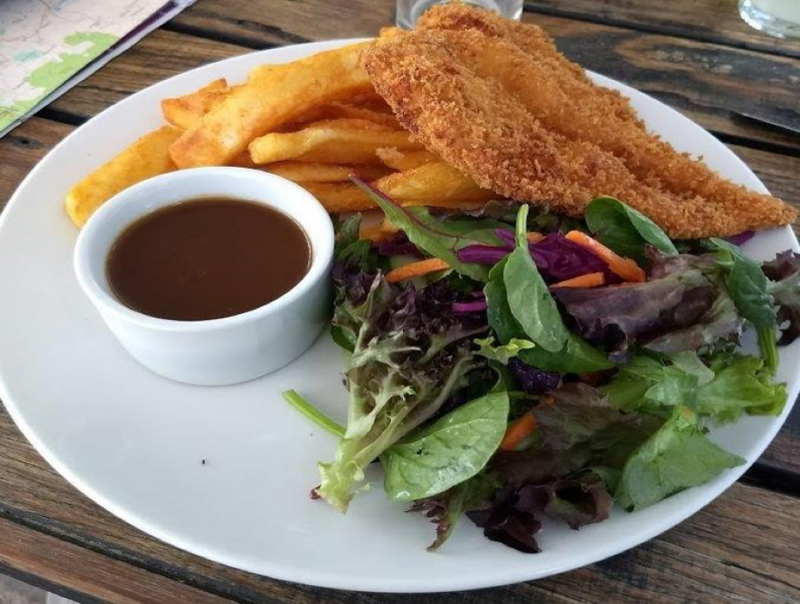 It’s a beautiful spot to while away some time at fabulous local businesses in the main street, and a refreshing stop for travellers during a long drive down the Hume. Do yourself a favour and make Jugiong your next day trip destination. You won’t regret pulling in! Here at Canberra Day Trips, there aren’t many beaches we don’t love, but Tuross Head was one of the year’s standouts. The quiet village a few kilometres off the highway between Moruya and Narooma encapsulates everything the beach experience should be. Pure, clean air, uncrowded beaches, and a dedicated local community that clearly takes pride in their town and makes visitors feel warmly welcomed. If your idea of a beach getaway is to escape the hustle and bustle and get up close and personal with the magnificence of the sea, give Tuross a try – you’ll be glad you did. With 44 kilometres of dramatic coastline, Murramarang National Park is the ultimate place to soak up some sun and explore the cliffs, headlands, scenery and pristine beaches of the south coast via an abundance of walking tracks and trails. Bring your swimmers, kayak or surfboard for water sports on untouched beaches, your binoculars to spot peregrine falcons and sea eagles, or your fishing rod to catch yourself something for dinner. And all around you, you’ll be able to soak up the spectacular rock formations, magnificent gum forests and abundant native animals and birdlife. 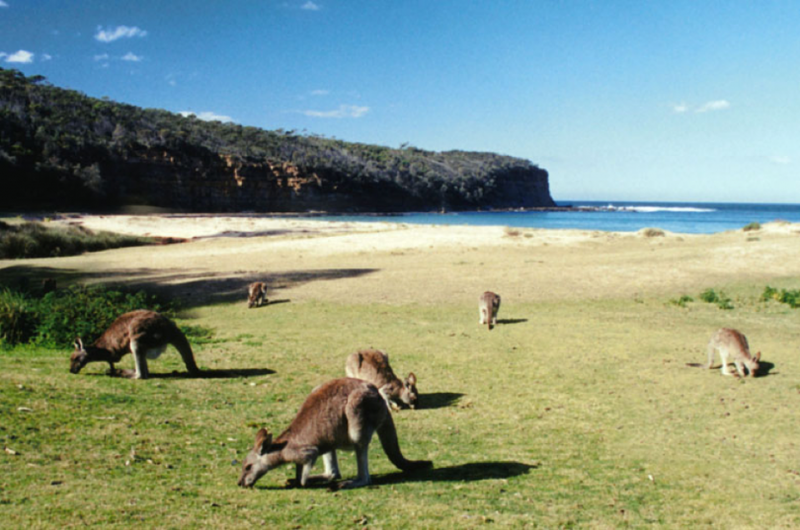 Murramarang National Park is on the list of most-visited NSW coastal national parks, and it’s not hard to see why it also made our top ten list of popular destinations this year. 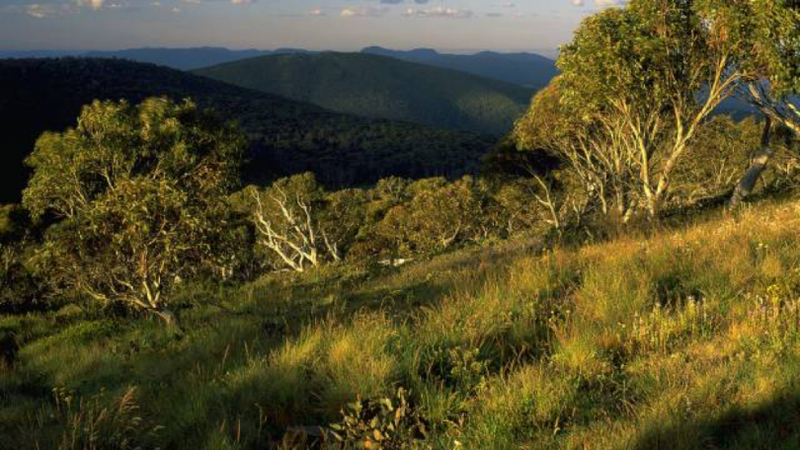 Closer to home, the edge of Namadgi National Park is park just a few kilometres south of Tharwa, so the outdoor paradise is virtually on Canberra’s doorstep. This day trip destination is rich in Aboriginal heritage and home to abundant birdlife and wildlife. There are plentiful picnic and fishing spots, fantastic bush walks with scenic views, and ranger-guided wilderness activities available. There are some top heritage tracks and plenty of granite rock outcrops to climb or abseil. 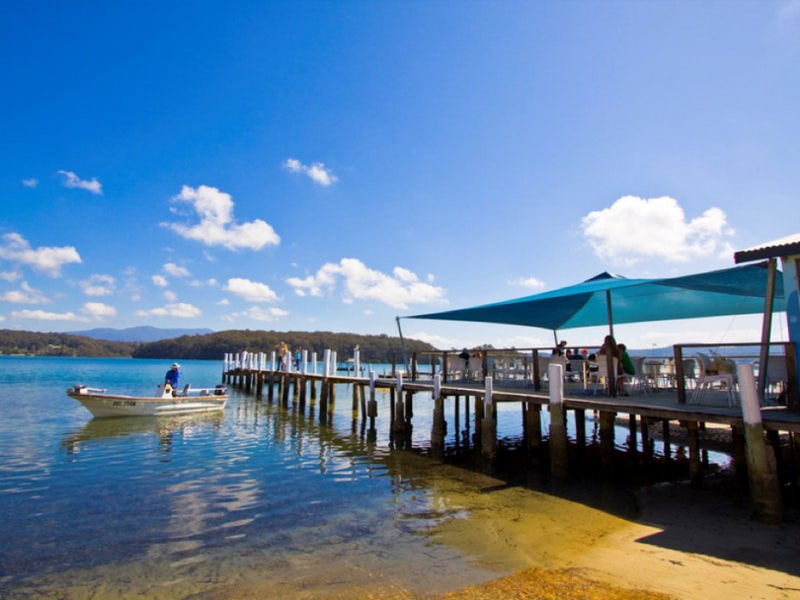 Coming in at number four is the seaside haven of Narooma on the south coast. It combines million-dollar views, gorgeous beaches and spectacular scenery with an almost endless list of things to do. There’s plenty to tantalise the taste buds, with shellfish and fish in abundance and a great selection of cafes and restaurants in which to enjoy them. 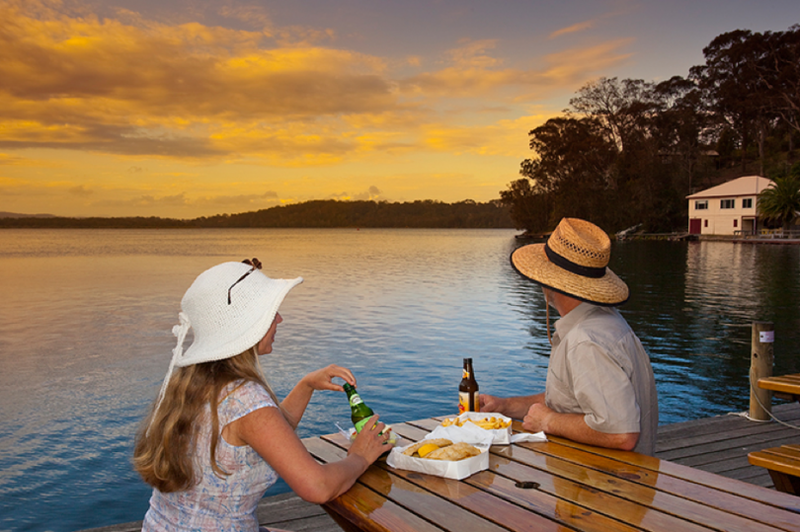 Narooma buzzes in summer with tourists getting their fix of fish and chips and fresh sea air, but it’s the perfect base year-round for exploring the best of what nature has to offer and making the most of the crystal-clear waters surrounding the town. 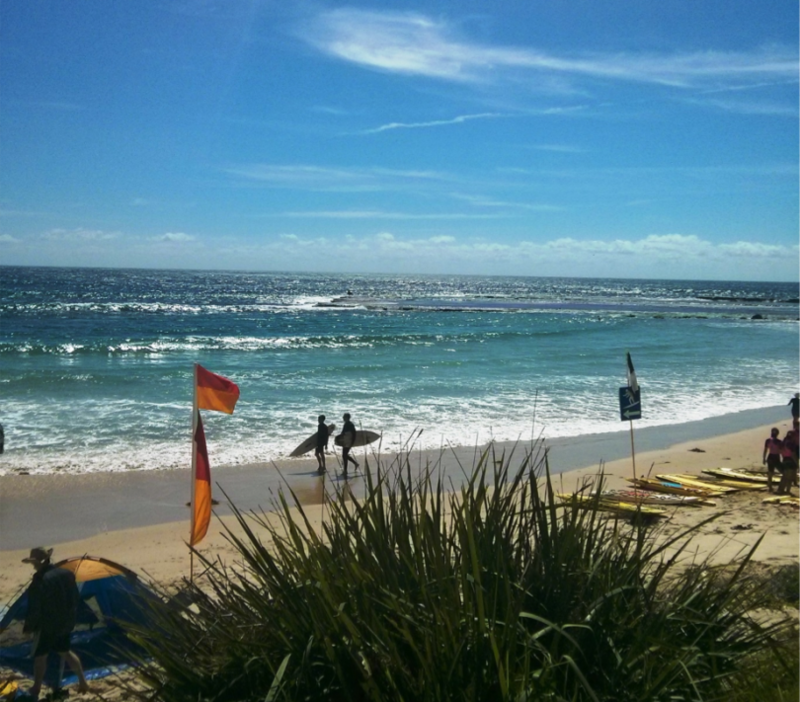 Further down the coast, the tiny town of Tathra sits between two magnificent national parks. You’re guaranteed a warm welcome in this tightly-knit hideaway which has the feel of an untouched coastal getaway from a bygone era. You’ll find walking trails, lagoons, fabulous beaches and plentiful wildlife in this photographer’s paradise, and it seems plenty of Canberrans have discovered the wonders of this destination as well. Our story about the ACT’s own waterfall just a short drive from the city’s fringes came in at number two in 2018. 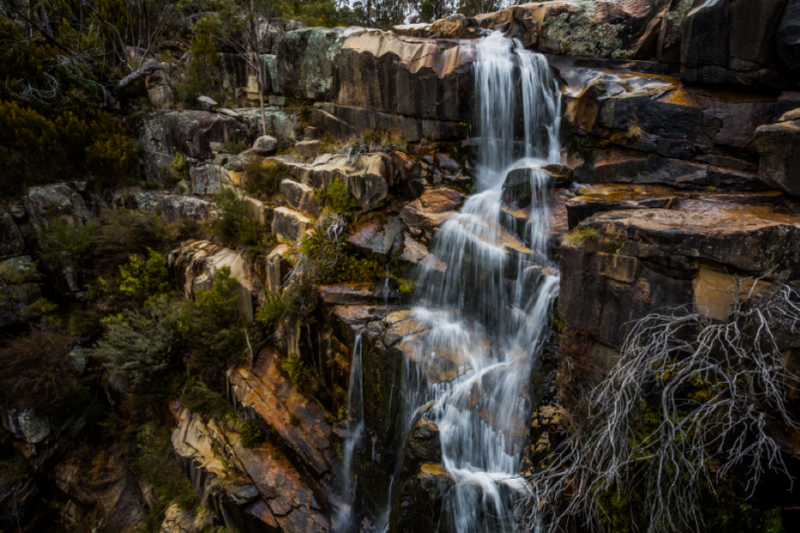 Gibraltar Falls in Namadgi National Park is one of the largest waterfalls in the region, and the lookout offers dizzying views down the 50-metre drop of the waterfall itself and over the valleys and rivers below. The secluded and peaceful natural wonder at the edge of a pine forest is the perfect spot for a picnic, and best of all, it won’t cost you a cent. It’s a tiny township, but picturesque Talbingo is a pristine haven for fishing, water sport and relaxation. Its breathtaking views of the Snowy Mountains are unforgettable, and it seems many readers agreed, with our article about the alpine haven the most-read story on Canberra Day Trips this year. It’s a quiet, charming spot next to the Tumut River between two dams – Blowering Dam and Talbingo Dam. 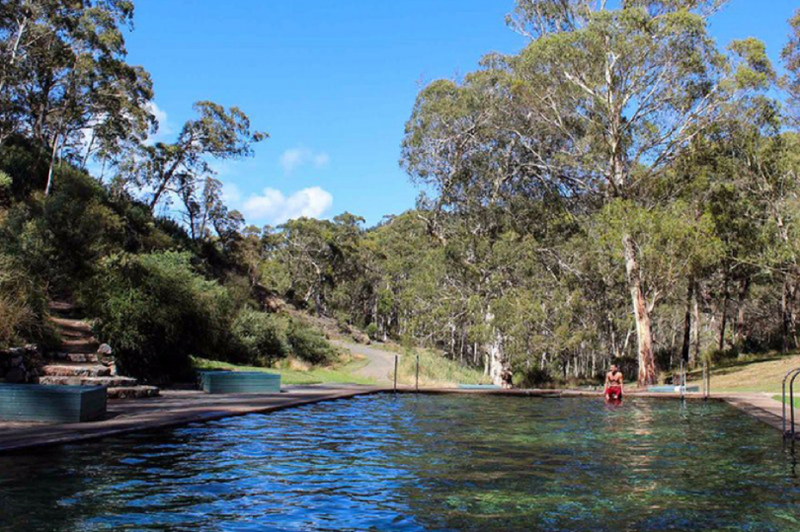 As such, it’s a great base for activities including exploring the nearby caves, rejuvenating in natural thermal spring waters, bushwalking, mountain biking, tackling the 4WD trails, or just getting away from it all. Do you have a favourite day trip destination around the region? Let us know in the comments below.